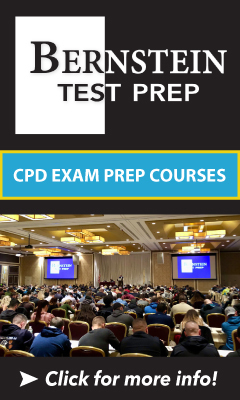 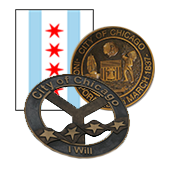 Historical information about events, people, property and units of the Chicago Police Department and its sister agencies. 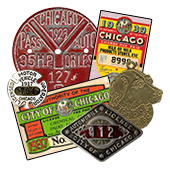 Representations of Decals & Medallions issued by the City of Chicago. 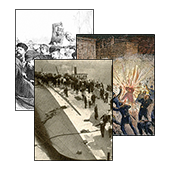 Historical summaries of events which have had a significant impact upon the direction of Chicago and its police department. 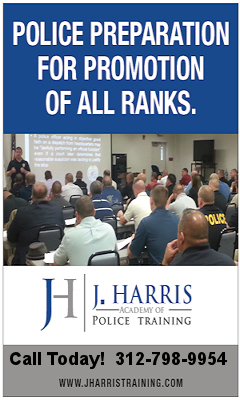 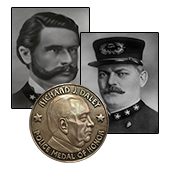 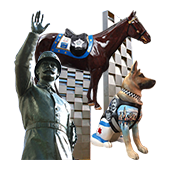 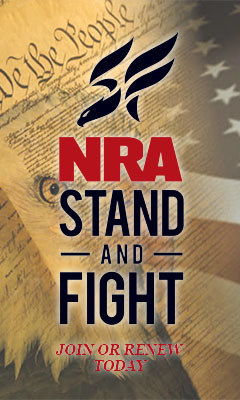 Roll calls and biographies of notable citizens and members of the Chicago Police Department. 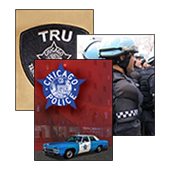 Historical summaries of Specialized Units of the Chicago Police Department.